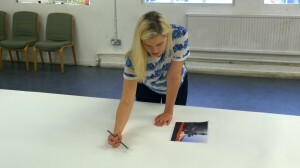 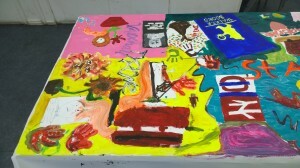 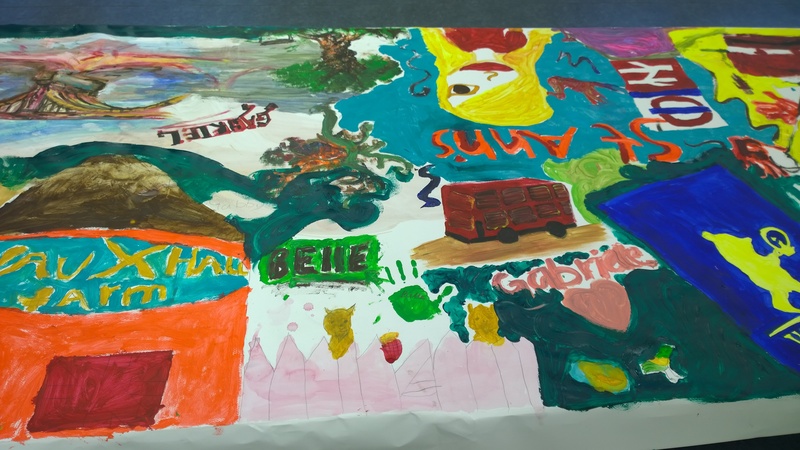 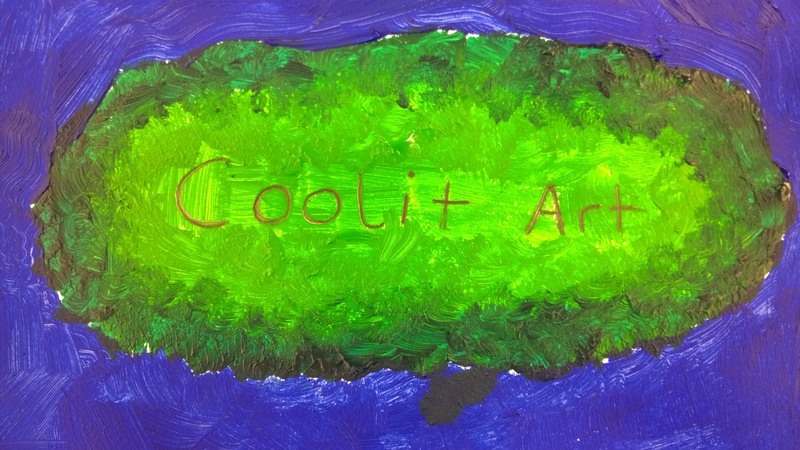 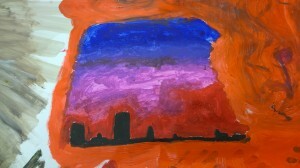 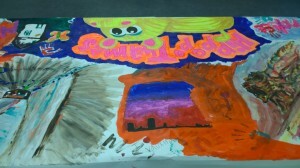 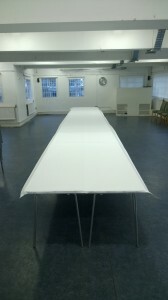 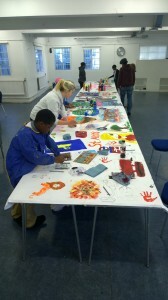 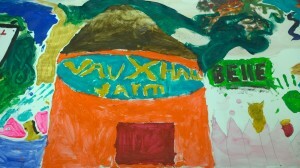 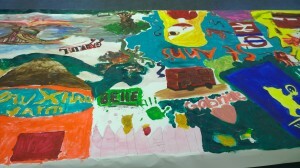 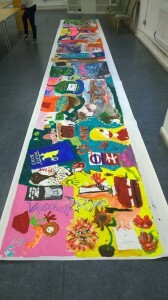 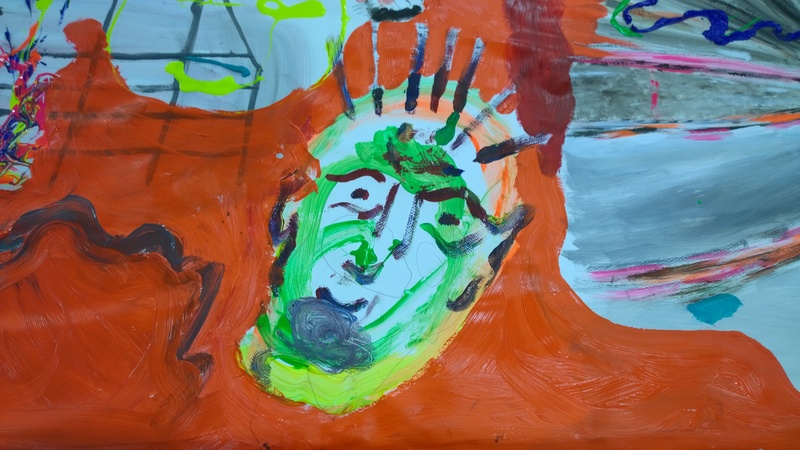 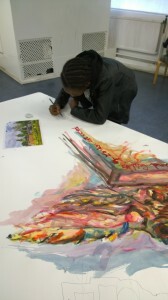 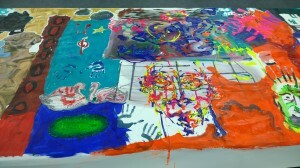 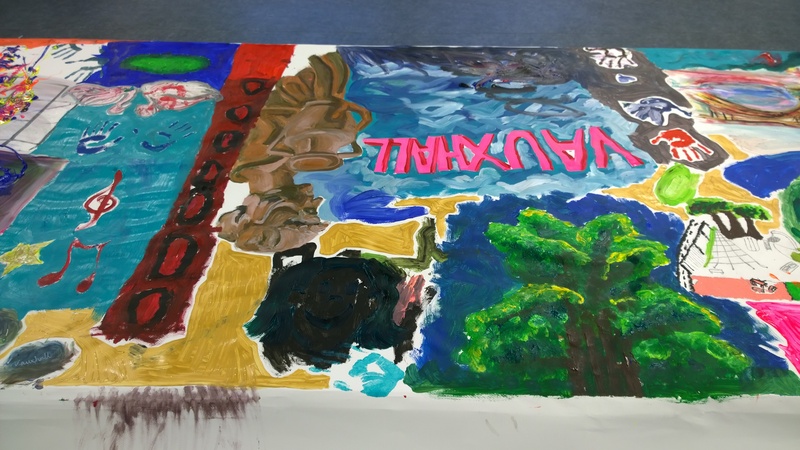 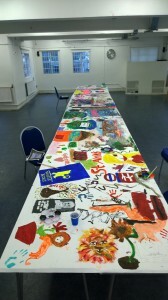 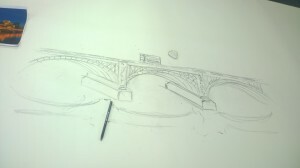 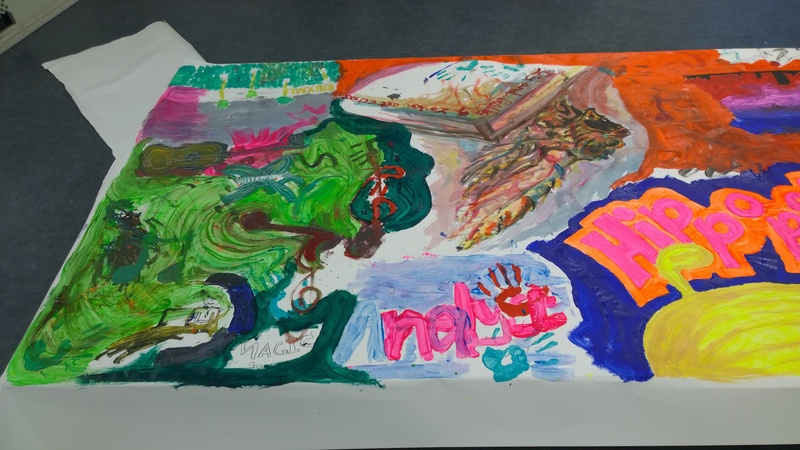 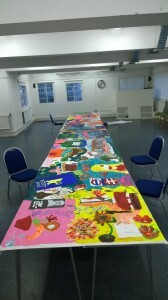 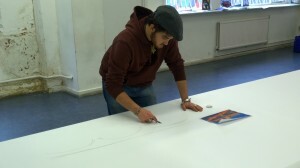 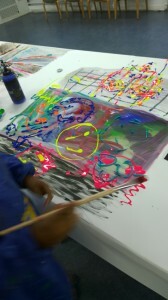 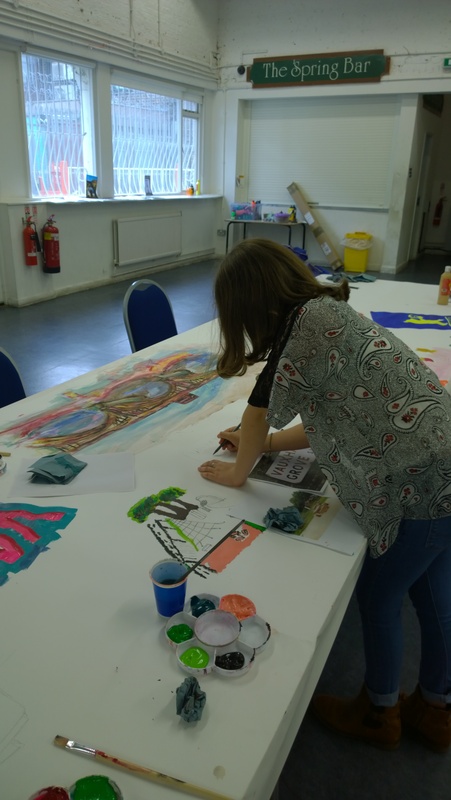 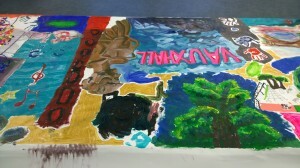 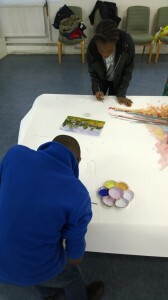 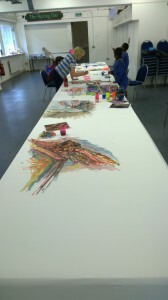 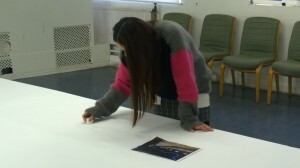 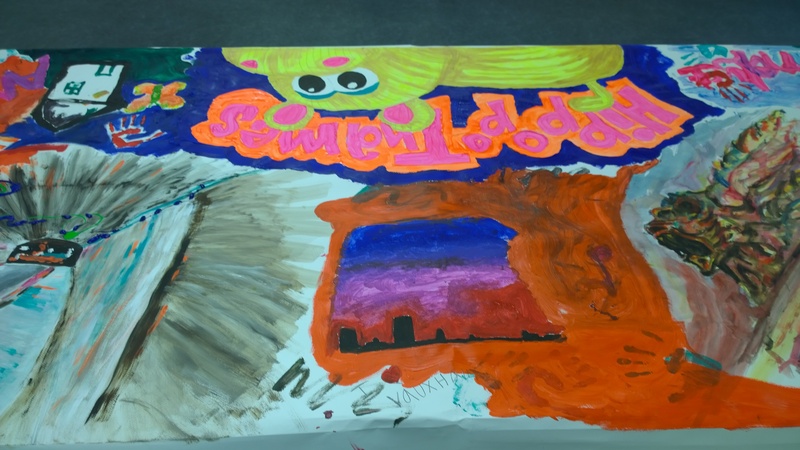 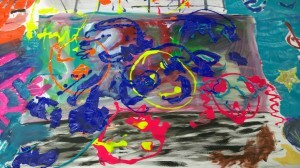 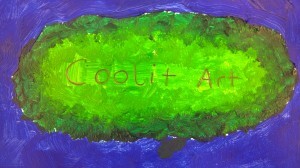 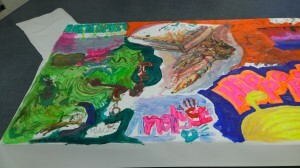 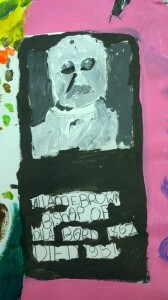 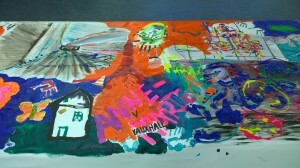 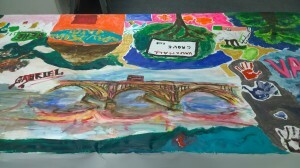 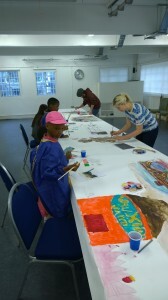 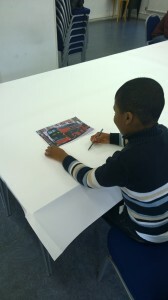 This year VGCC took part in the Big Draw – the theme chosen was It’s Our World which is part of a larger online gallery – www.itisourworld.org.uk . 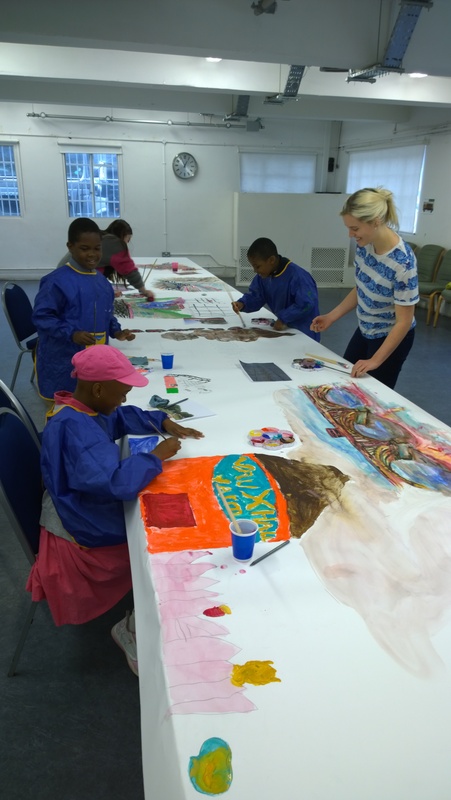 The event was facilitated by Cool it Art with interns from City & Guilds of London Art School with materials provided by GreatArt . 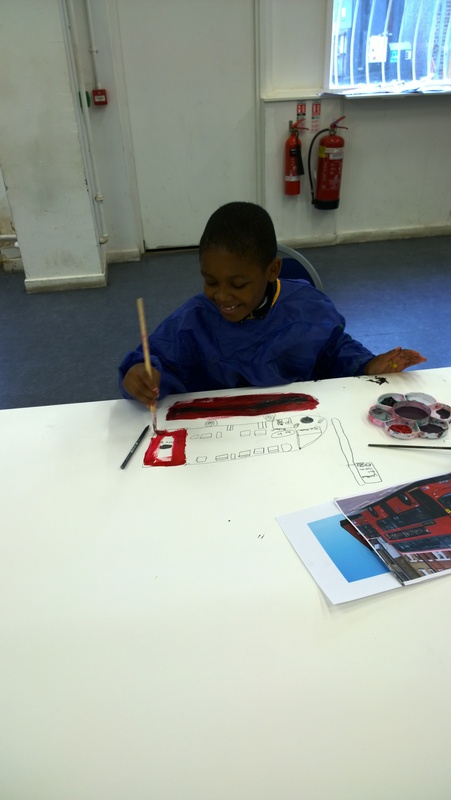 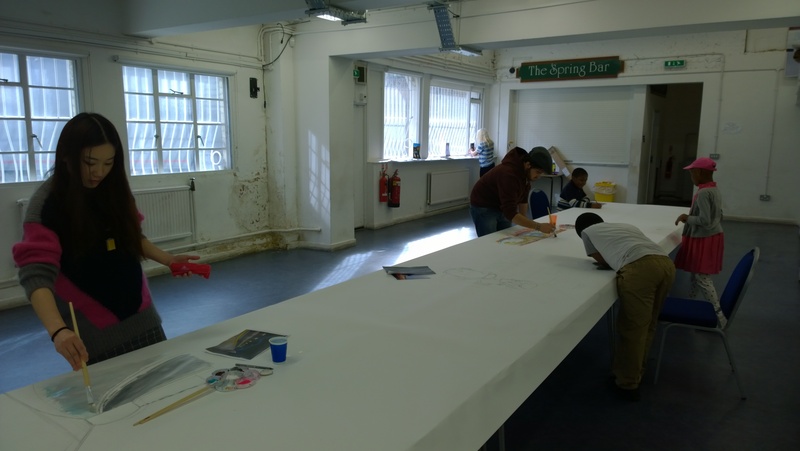 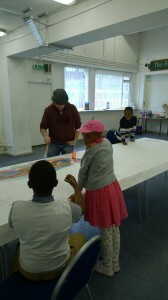 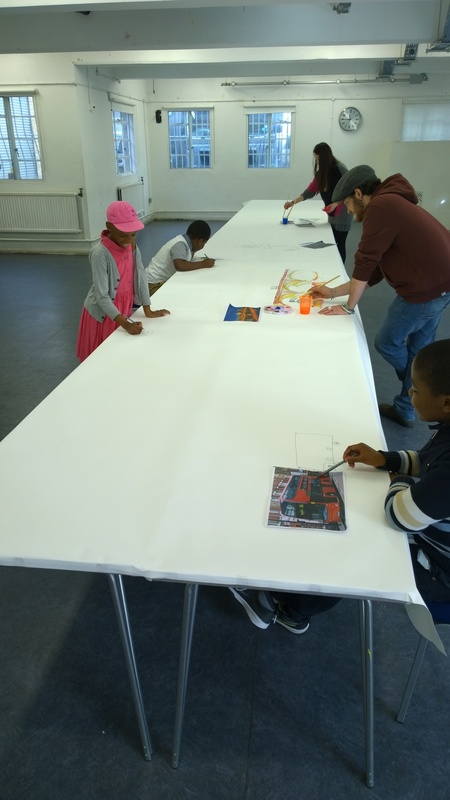 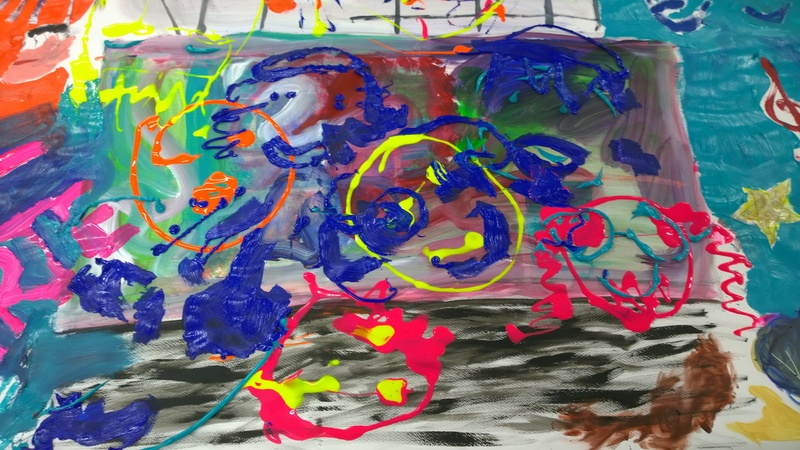 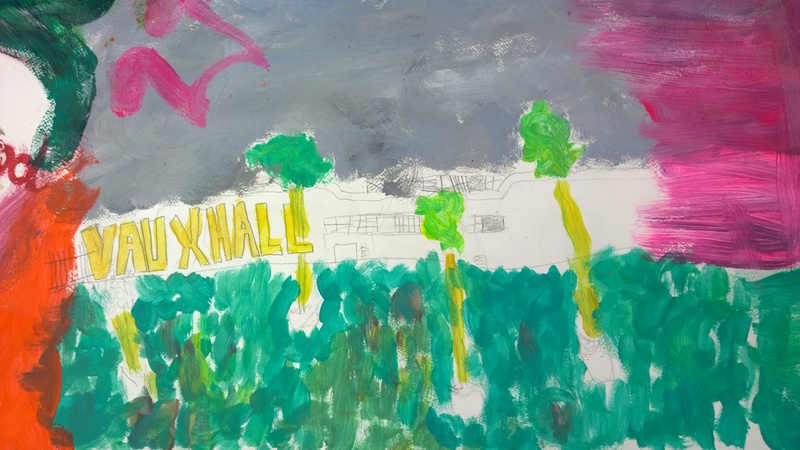 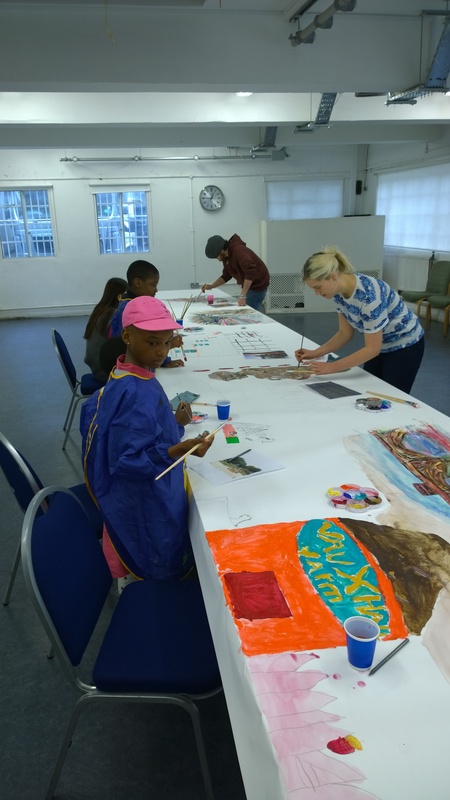 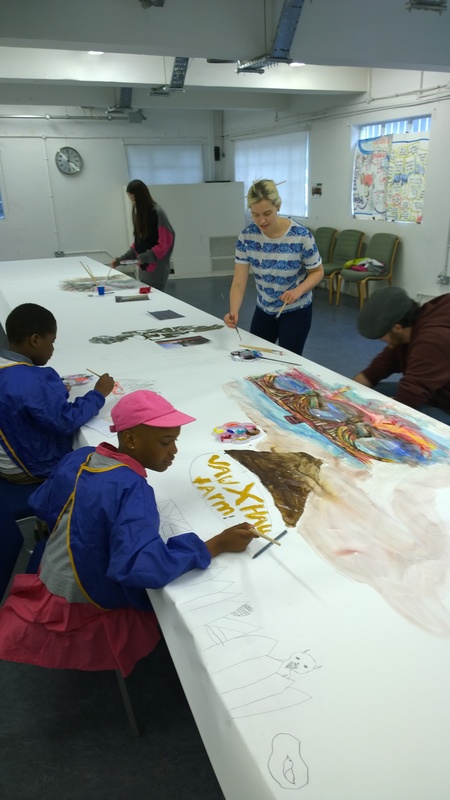 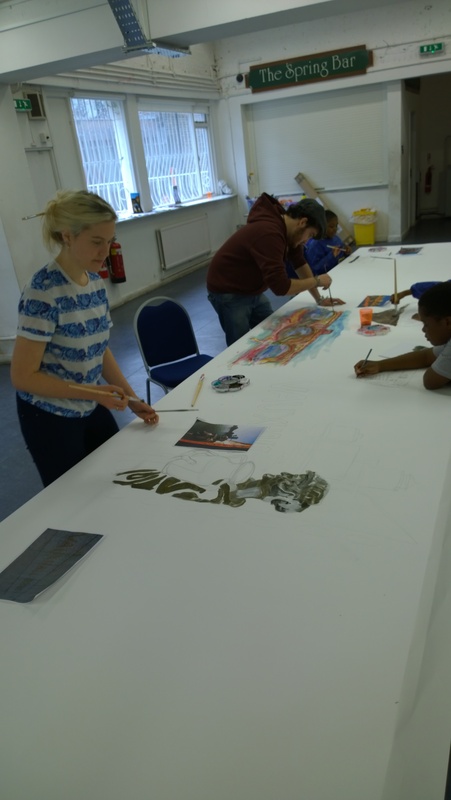 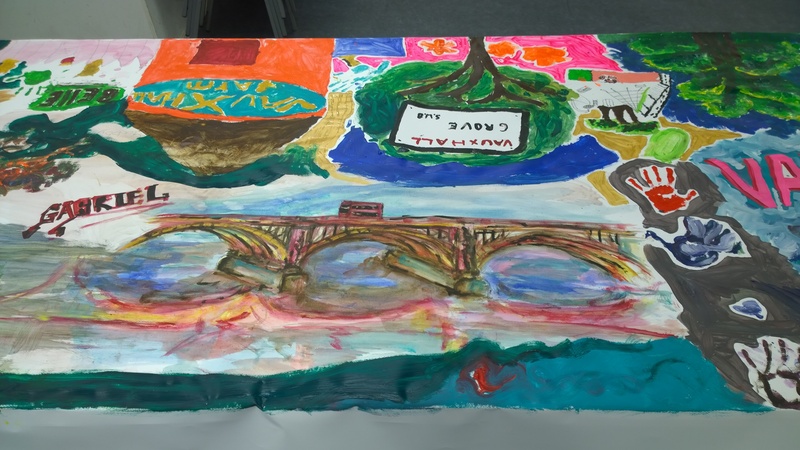 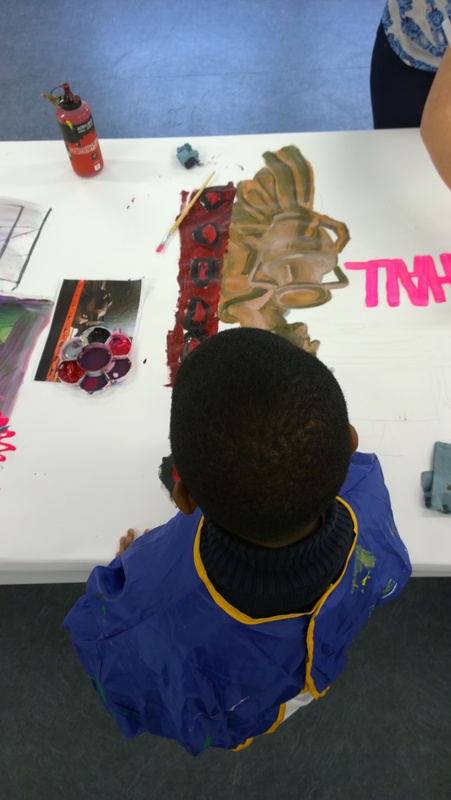 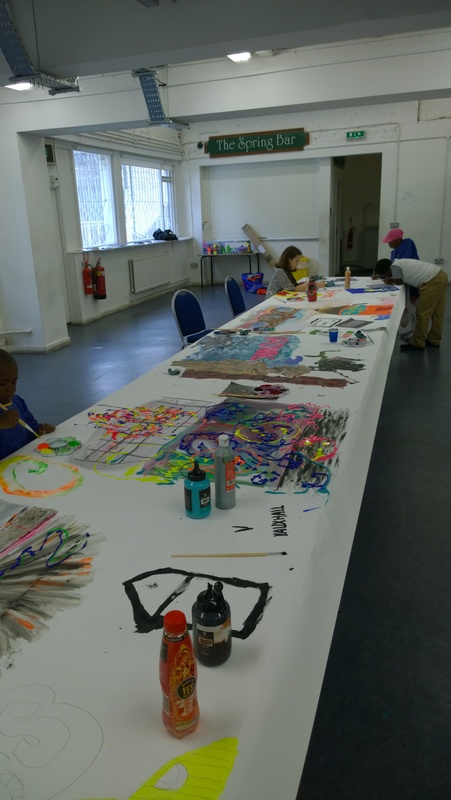 For the event on the 25th October we created a 10 metre long collaborative painting of Vauxhall “Now and Then” picking out bits from the history of the area and reflecting the modernity with it’s ever-changing landscape.